With 88,700 deliveries for the month, Ford’s sales in Europe were up 9.8% year-over-year in January. This serves to boost Ford’s European market share to 7.7%, which is the highest that the company has seen in three years. 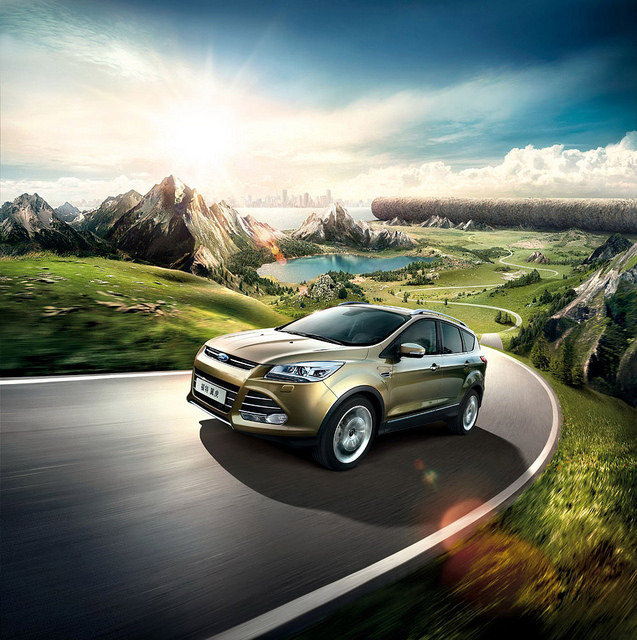 Ford remains the number two vehicle and passenger car brand in all of Europe. “More important than simply increasing our market share is that we have achieved this through improved sales on the higher value retail side of the business,” said Roelant de Waard, vice president, Marketing, Sales and Service, Ford of Europe. Ford’s commercial vehicle sales were up 33%, which gave Ford its largest commercial vehicle market share (13.2%) since 1995. Among the biggest sellers for Ford were the Kuga and EcoSport, notching its best sales month since 2008 and best sales month since its mid-2014 launch, respectively. The Transit family experienced its best January sales since 2008, and the Ranger impressively picked up its most sales in January since 1998. 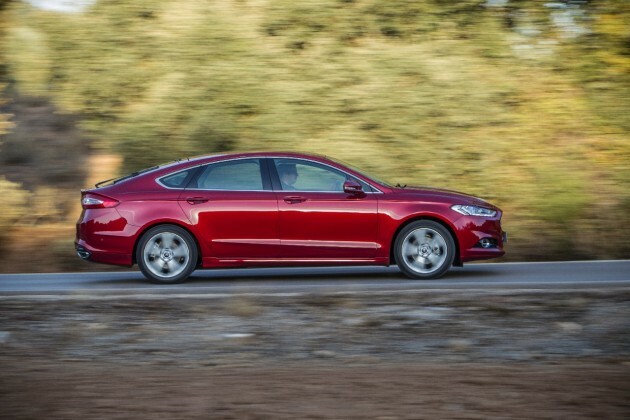 Additionally, the Mondeo was up 29% year-over-year with the new model continuing to reach dealerships around the continent.